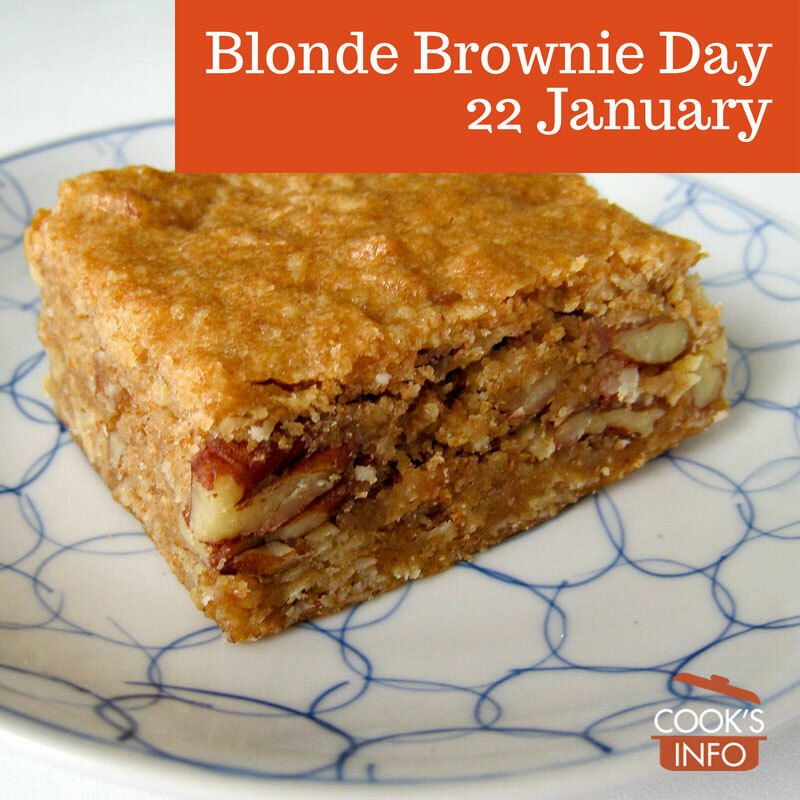 Blonde Brownie Day falls handily in the third week of January, just in case you didn’t already have a delicious reason to ignore that pesky New Year’s Resolution diet. Besides, with the holidays just having ended, you might still be sick of chocolate, but when’s the last time you had a blonde brownie? It doesn’t just have to be a plain one, maybe with nuts in it. And you can have it with a warm sauce, maybe a butterscotch or chocolate or even fruit sauce, or a flavoured one, such as peanut butter, amaretto, or cappuccino.